Caitlin is an Outpatients Physiotherapist in our Women’s Health Clinic and the Mars Clinic for Children’s Continence, who works at our Annerley and Wavell Heights practices. She also works with inpatients at the Mater Private Hospital, as our Senior Surgical Physiotherapist. Caitlin has a special interest in paediatrics, and provides a caring and friendly approach to her work within the Mars Clinic. In addition to her interest in paediatrics, Caitlin also has skills and experience in acute cardiorespiratory physiotherapy and rehabilitation. 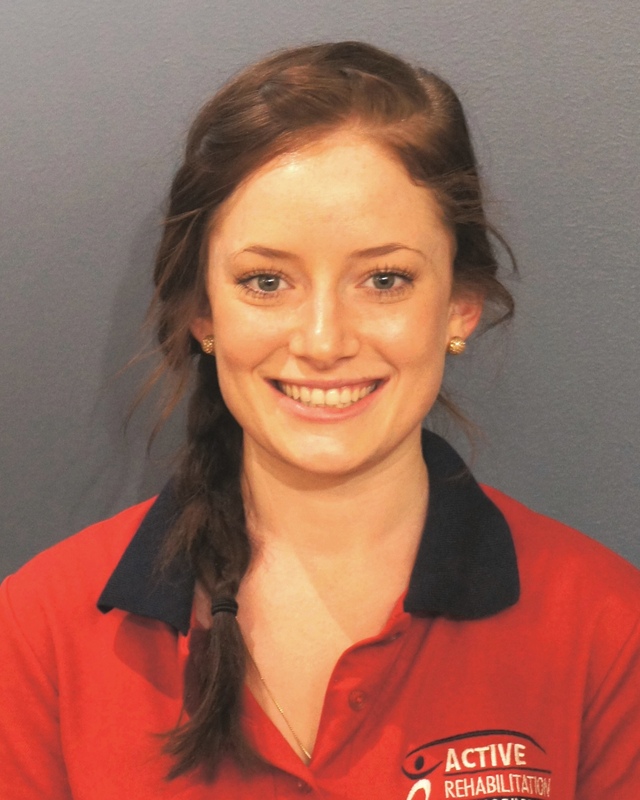 Within the Mater Private Hospital, Caitlin is one of Active’s Clinical Educators, supervising students in their final year of physiotherapy studies. She was awarded the opportunity to travel to East Timor in a partnership between University of Queensland and Active to supervise an international clinical education placement for allied health students in 2015. Prior to this, Caitlin had previous devoted time and energy towards many other fundraising and social justice endeavours with her family, including time spent in East Timor volunteering on a building project. Caitlin graduated from the University of Queensland with First Class Honours. She received several Dean’s Commendations for Academic Excellence throughout her physiotherapy study. In her spare time, Caitlin enjoys cycling, swimming and cooking for friends and family.